There has been a few announcements this week that will effect Central London, firstly the “Crossrail for Bikes” project has been given the go ahead. 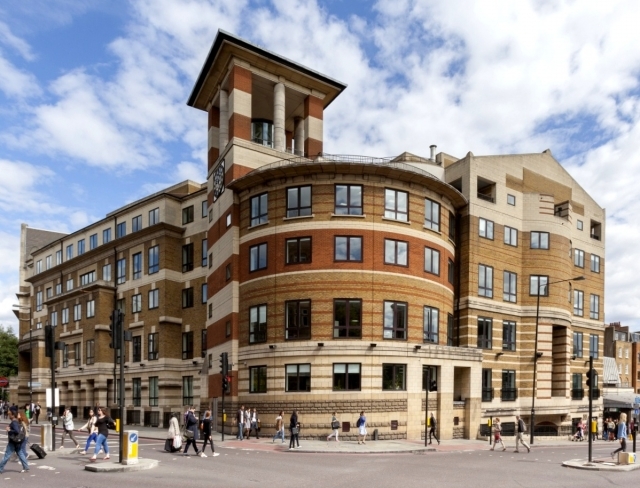 Secondly, Derwent London has exchanged contracts to acquire the freehold of Angel Square, Islington EC1 in London’s Tech Belt from an overseas investor for £75.03m before costs. The new bicycle highways have been close to the heart of London Mayor Boris Johnson, who is a keen cyclist himself. Four new cycle superhighways running throughout London have got the go-ahead and work will begin on the project within the next month. The scheme will cost £160m to deliver and is due for completion at the end of 2016. The new pathways will cross nine boroughs throughout the capital and are designed to improve safety at some of London’s most dangerous intersections. Angel Square in EC1 occupies a very prominent frontage and consists of three multi-let connected buildings around a central courtyard. It is made up of 128,700 sq ft (11,960m2) of office suites above Angel underground station. There is the potential to regenerate and add to this substantial building. Derwent London are anticipating further growth in the area, increasing the demand for offices in the area. The newly acquired building is in prime location between new developments at King’s Cross and Old Street roundabout. The investment by Derwent London is expected to produce immediate yield; the passing rent is £2.4m per annum and 12,950 sq ft (10% by area) is vacant. Rents on the let space range from £10 to £30 per sq ft, with an average of £21.68 per sq ft.
With new office space being created in the EC1 area, and building works starting, there is going to be an increase in the requirement for waste removal services in the City. EC Waste Services provide a full commercial and office waste clearance service.